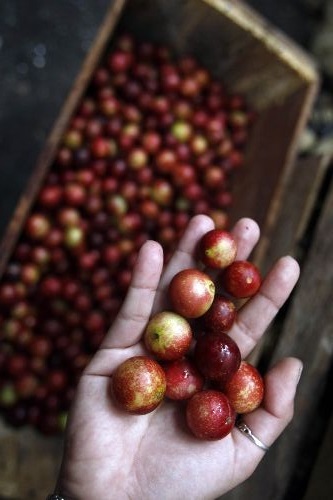 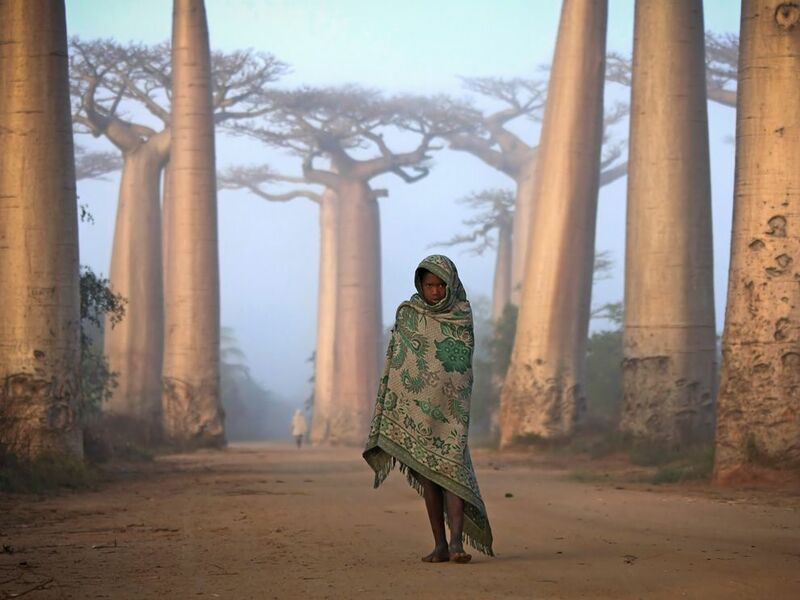 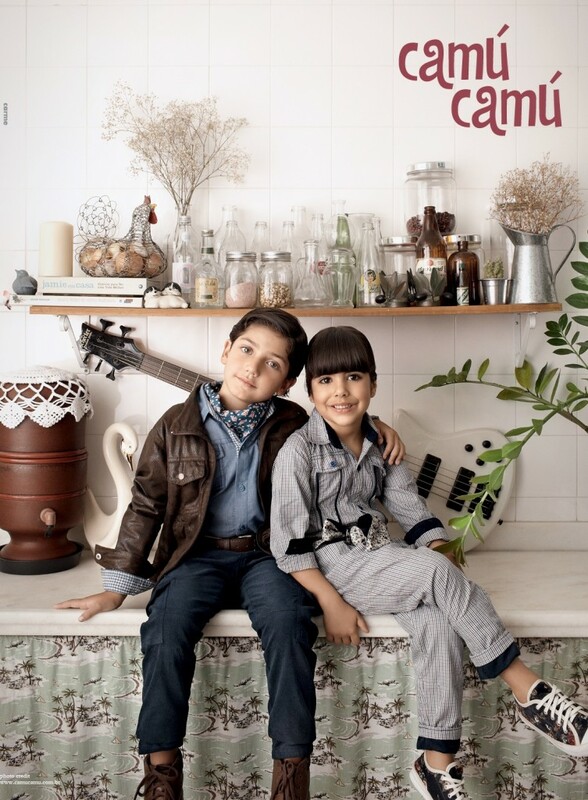 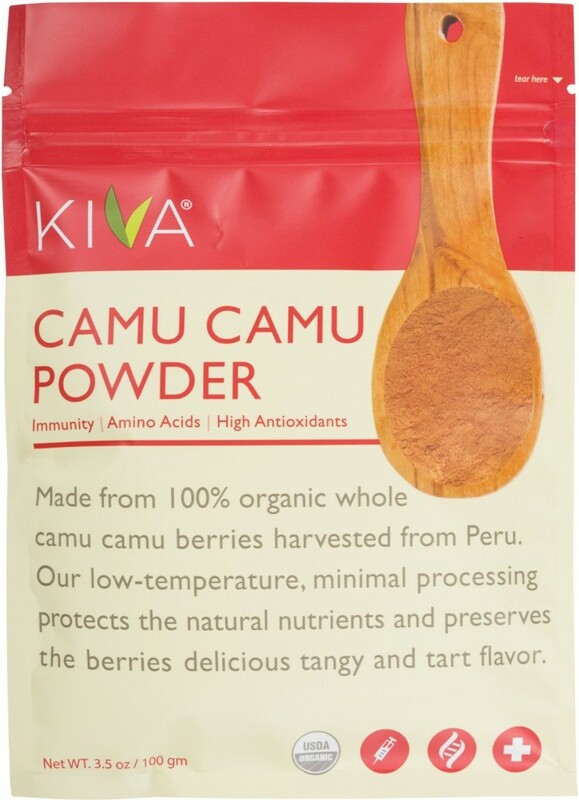 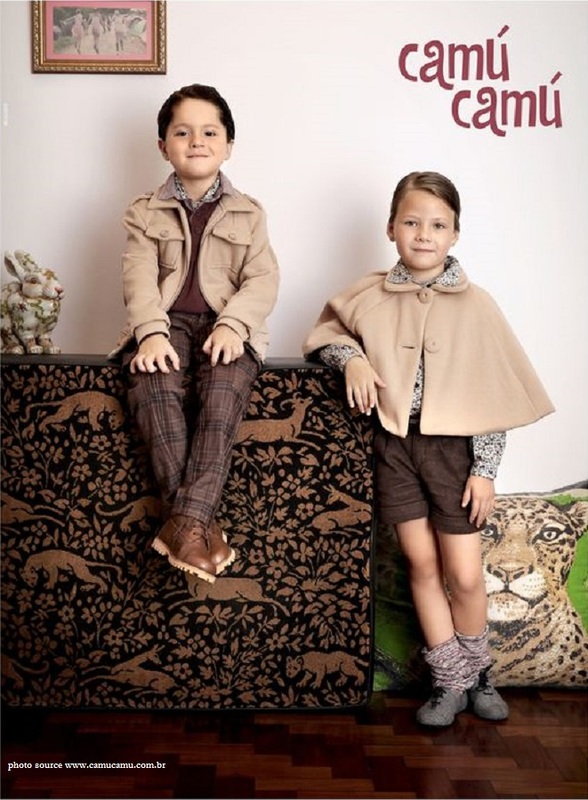 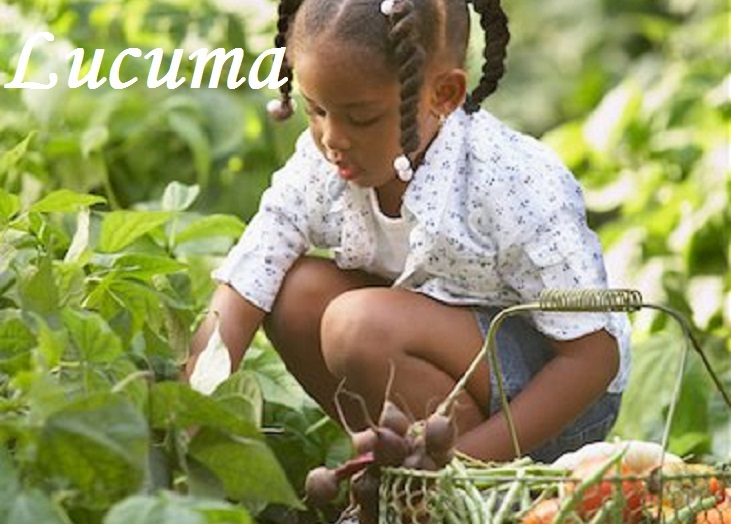 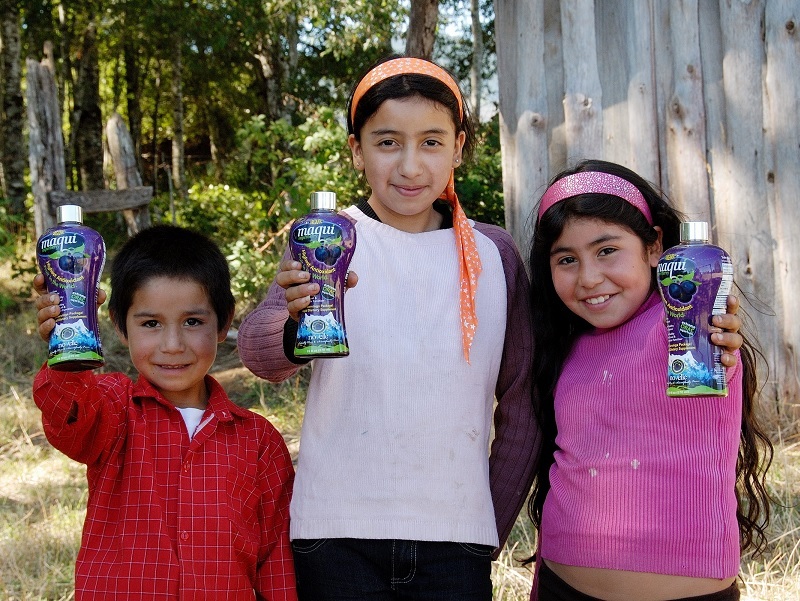 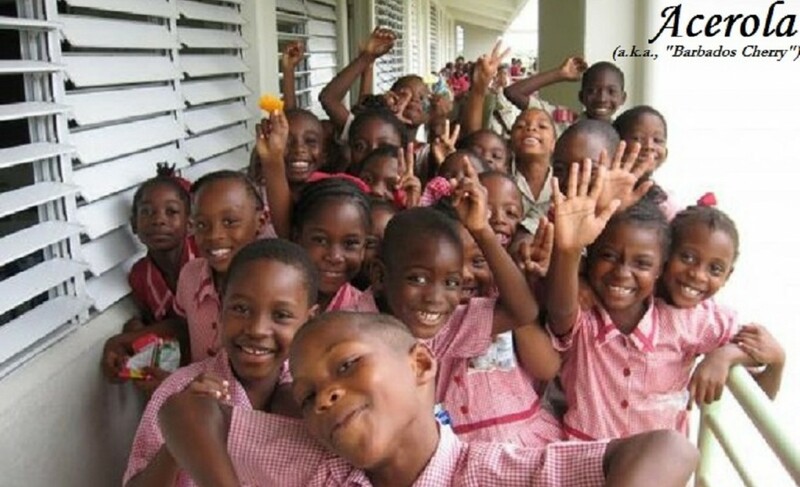 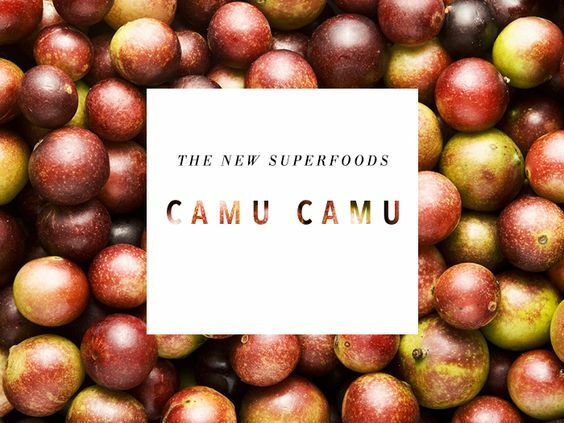 Camu Camu, the quick, nutrition science Bla-Bla-Bla……. 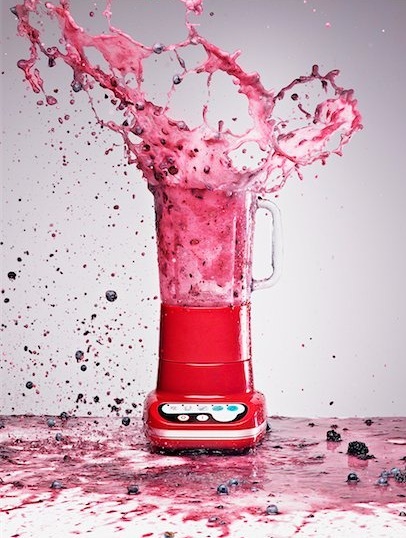 Don't believe some of the more far-reaching and far-fetched marketing claims that are in the marketplace today, however. 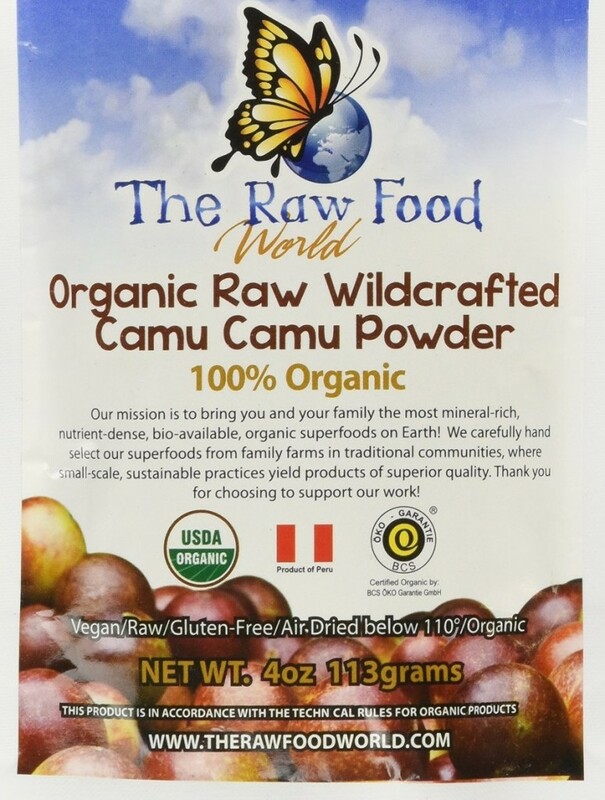 The only studied and verified health benefit today regarding camu-camu is based upon its vitamin C content-and not other "mysterious" chemicals that surround it. 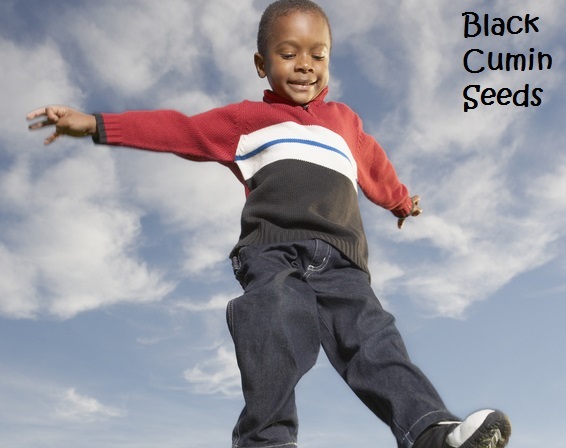 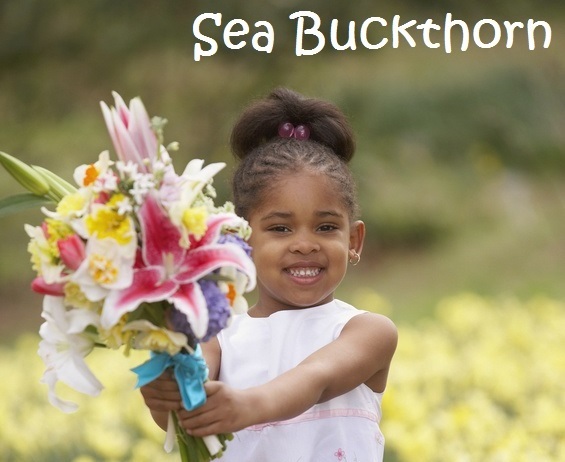 Women might want to pay particular attention…. 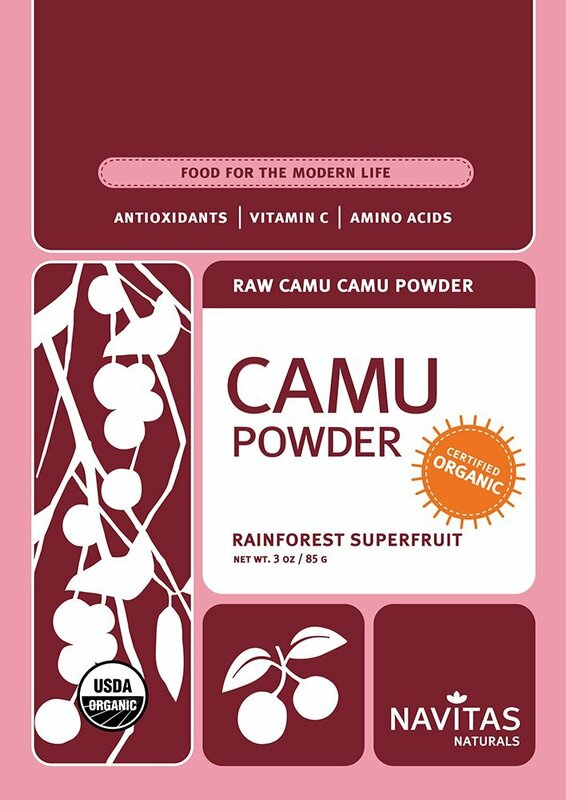 …..to the video below, as she explains how Camu Camu helped with her women's monthly cycle irregularity issues. 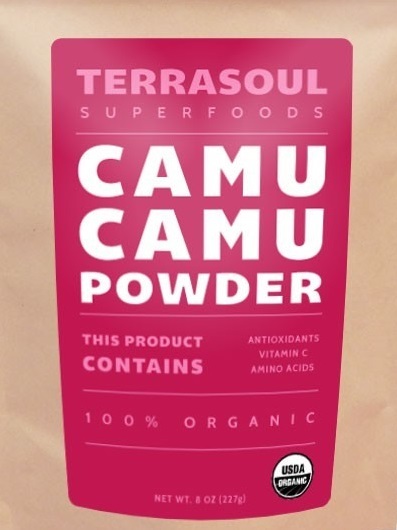 This superfood is perfect for my milkshake tasting daily smoothies, because its is mostly sold in powder form, which makes it easy to bring this Superfood into my daily regiment. 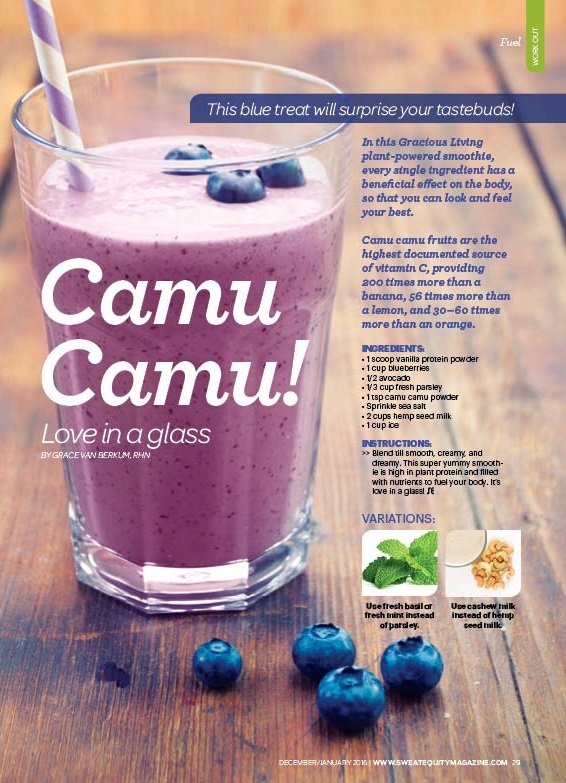 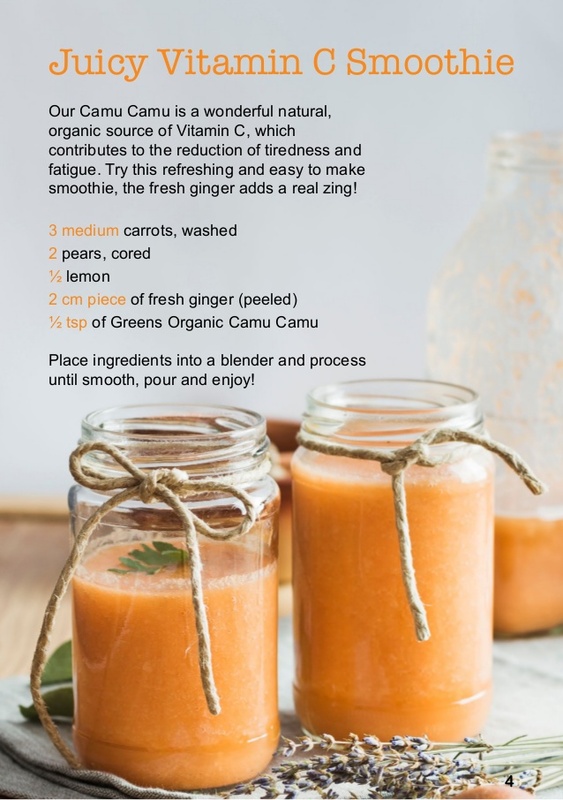 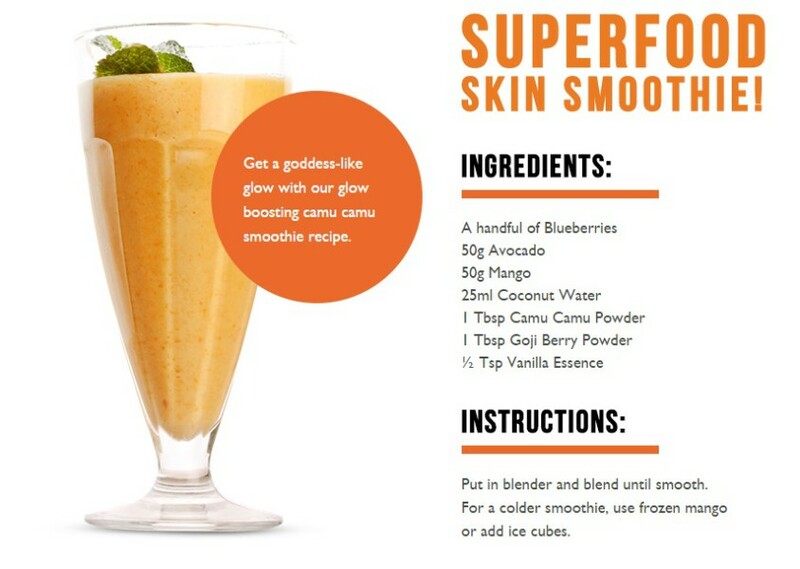 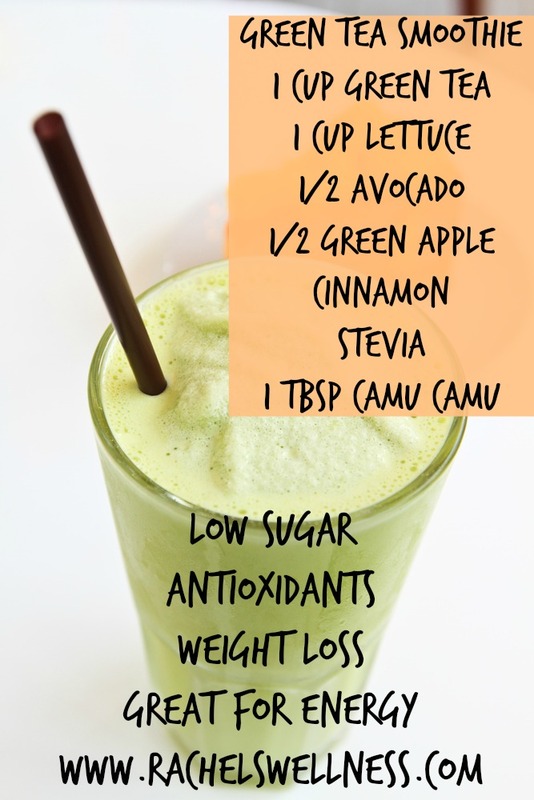 A few other interesting Smoothie Recipes with Camu Camu below….. 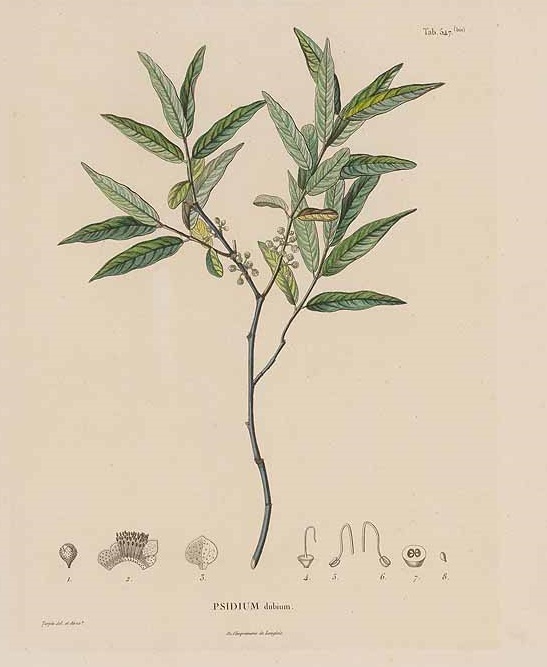 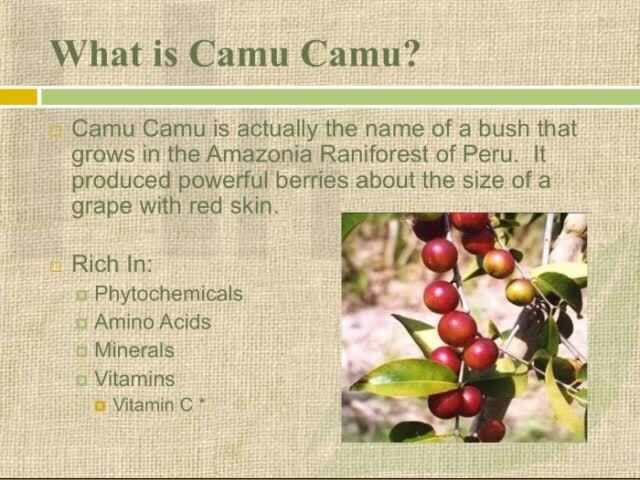 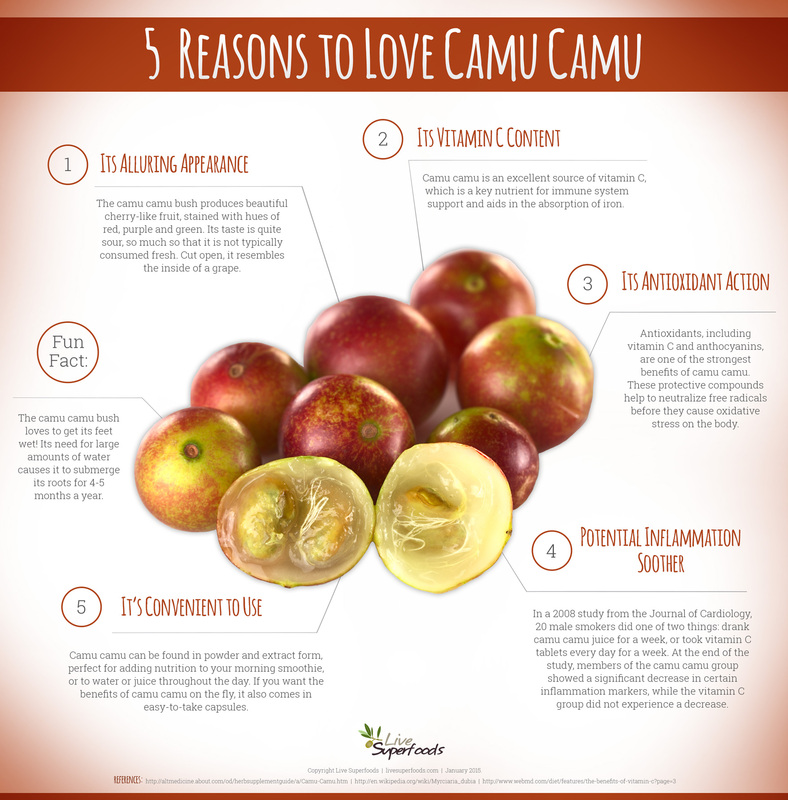 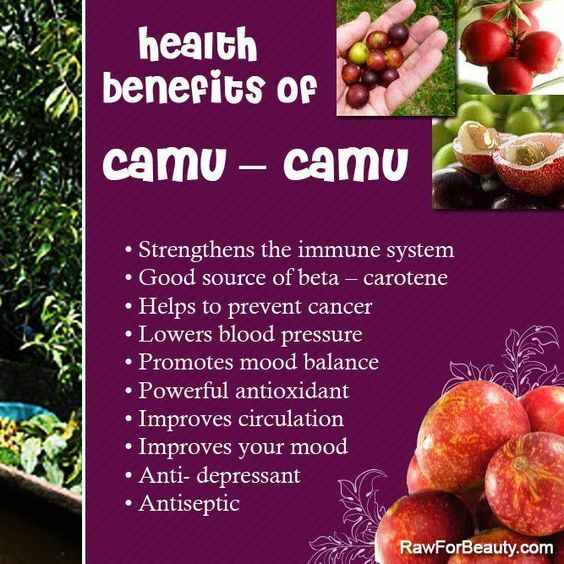 The Camu Camu information in this article taken from the Tropical Plant Database site, rain-tree.com.